The New York’s Museum of Modern Art hosted the celebration of the Lenovo Thinkpad’s 20th anniversary since its introduction into the market on Tuesday 8th of August. First introduced in 1992 by the IBM, the Thinkpad is now produced by Lenovo, a Chinese company to which IBM sold its PC division in 2005. At the celebration, the Thinkpad X1 Carbon and Thinkpad Tablet 2 for Windows 8. The X1 Carbon weighs 1.3 kg and it looks a bit similar to the to the T700 introduced in 1992. Though the X1 Carbon is evidently thinner. 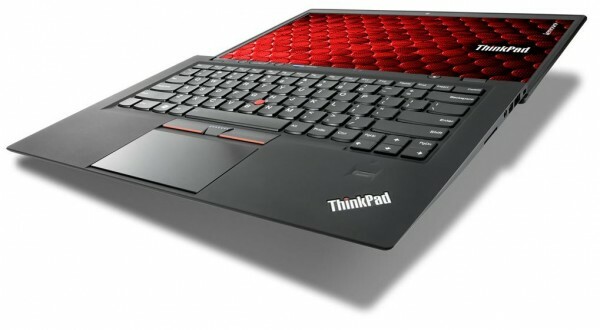 Thinkpad, the name, was derived from IBM’s motto, Think, and was originally intended to be a tablet complete with a touch-sensitive screen. Guests were invited into the Museum of Modern Art and taken on short tours to see the collection of Thinkpads released over the years. This included the first three Thinkpads released in October 1992, the 700, 700C and 700T.